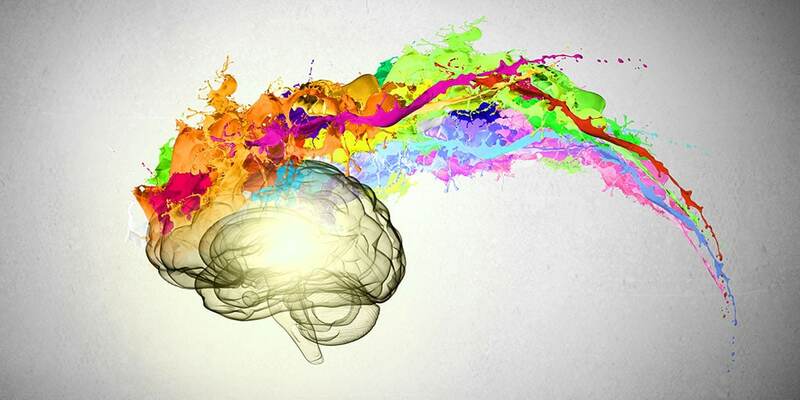 Why is creativity important and how can it benefit learners? The fact is encouraging learner creativity is more than simply a means of increasing engagement. Ultimately, it is an ability that will be crucial to learners in facing the challenges of the future. The importance of learner creativity and how fundamental it is in the workforce cannot be overstated. Educators and administrators are in unique positions to create environments for learners to explore problems, and learn from mistakes. They can also foster resiliency and provide opportunities for learners to look at the world around them with new eyes. Analytic knowledge is often taught in the classroom and it is needed to excel in many areas. However, holistic skills are not generally a skill educators encourage, even though it may be helpful to a student. Holistic abilities help individuals focus on the “big picture” and easily pick up on the general idea of a situation or topic. This ability may be used in art, music and social engagement. Surprisingly, creativity and holistic thinking often go hand in hand. Encouraging creativity in students may help them step back from the details and get an overriding sense of the larger issue. In addition, they may be able to intuitively find new connections and meaning between disparate areas or topics. Fostering an environment that encourages creativity works a variety of skillsets and may help learners tap into strengths and use areas that could benefit from additional stimulation. Teachers, as a facilitator of learning, encourage children to develop creative intelligence and intrinsic motivation. The ability to learn and to continue to learn throughout life will be necessary as no one can predict the future. Those that are able to quickly adjust, respond and accommodate to new stimuli and situations will be able successfully navigate change. 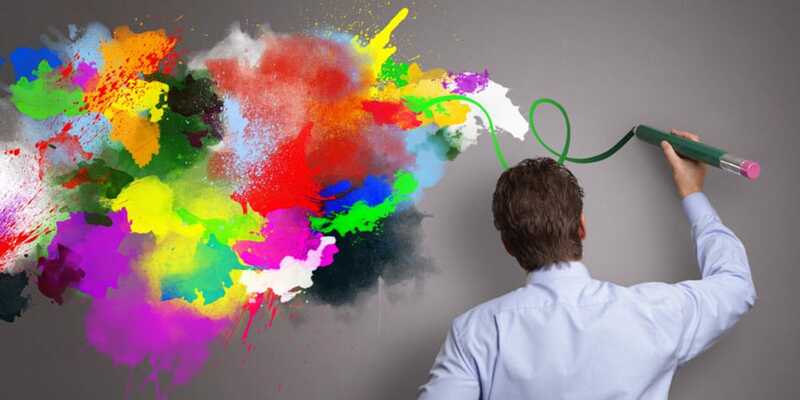 Creativity may be considered the ability some possess to be able to identify a problem and devise an intelligent solution. It's not strange to see a focus on creativity development influencing the creation and modification of many curriculums. For example, Buffalo State College has offered such courses as part of their creative studies program since 1967. The marketplace requires employees to be not only critical thinkers, but to be creative. Creating is one of the first learning objectives of Bloom’s Taxonomy. As such, teachers have often attempted to incorporate the opportunity to be creative within class projects and collaborative efforts. However, this should be fostered and integrated in learners as early as possible. It can positively impact their ability to adjust to changing circumstances and think critically and independently. Also, encouraging learner creativity allows them to attempt a problem and fail. Individuals often try and fail multiple times before the right solution presents itself. The entrepreneurs solving today’s problems need to be able to use their failure to continue seeking answers. This is how creative students become creative adults that can juxtapose typically unrelated ideas and reimagine situations. Encouraging learner creativity develops the inner muse in every individual. It appears that a new approach to schooling will be necessary in order to train workers to be successful in the future. Those who work in education and technology responded to a survey from Elon University and Pew Research Center. Interestingly, the majority of the 1,408 individuals surveyed believe that learning how to learn can help students of any age to be adaptable and face the challenges of increasing automation across many industries. Creativity and creative thinking are necessary and cannot be duplicated by machines, after all. Educators, trainers and curriculums that focus on strengthening these skills will help their students prepare for a rapidly-changing future. New opportunities may arise as current jobs become obsolete or taken over by automation. Creativity gives learner the tools they need to quickly adapt and seek solutions in unfamiliar situations. This should be the aim for educators and trainers of today. In fact, you can help leaenrs harness both creativity and critical thinking with the activities in the Critical Thinking Companion, available from us at Wabisabi Learning at the link below. Students thrive when given the opportunity to challenge their creative abilities in safe environments with necessary scaffolding. As a result, they take ownership of their learning and are motivated to find solutions, deriving personal satisfaction from the process.